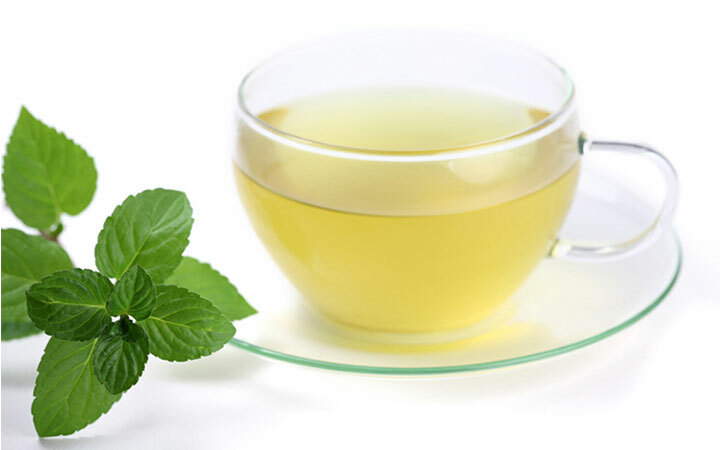 The antioxidants, especially those known as polyphenols, in green tea help protect the skin from harmful free radicals. In fact, polyphenols help fight against various signs of aging, promote longevity, and treat skin diseases. Also, the high levels of oligomeric proanthocyanidins in green tea are thought to help slow down premature aging if taken internally. This is one reason green tea is being used in a host of beauty products. Studies have demonstrated that green tea applied topically can also reduce sun damage. In addition, green tea helps fight against skin cancer.